 THIS Event Co is a team of passionate project managers, event planners and party starters. Part of THAT Group, development and hospitality experts, we believe that the events we create can be more than a gimmick, providing spaces for people to relax, escape and become immersed, whether for one day or an entire season. In 2014 we opened our first Ice Rink in Clifton with a completely unique indoor / outdoor design, now into our third year we are the largest Ice Rink provider in the UK, operating our SKATE brand across Bath, Bournemouth, Southampton & Portsmouth. In addition to our rinks, and new for the 2017 /18 season, we will be launching our Moguls Alpine Bar at all three sites. An Austrian Apres ski lodge, Moguls will keep our customers warm and jolly through the festive season. New to our Bournemouth rink we will also be launching our Gliders brand, bringing the first Ice Bowling experience to the UK. Whilst ice rinks have been our speciality, in 2014 we also worked with Beerd Brewery, Bath Ales, Boneshaker Magazine and G.F. Smith to create an all summer long pop-up focussing on the arts, coffee and cycling known as THAT Clifton Pop-up. 2018 will see us return to summer events with some exciting announcements (and big ambitions) to be made after the winter season is over. Whether summer or winter, all of our events are made possible by our hands on approach, a guiding principle of THIS Event Co. We are always there, from start to finish, on the ground, working with everyone from carpenters to councils to ensure our vision becomes reality. Our partners also play a vital role and by working with well-known local heroes we make sure that we supply only the highest quality food and drink to our customers. It’s one of the many ways we get involvement from the community with the belief that in doing so we can enrich the neighbourhood. Interested in becoming a partner or have something that might work well at our event? Don’t hesitate to get in touch.